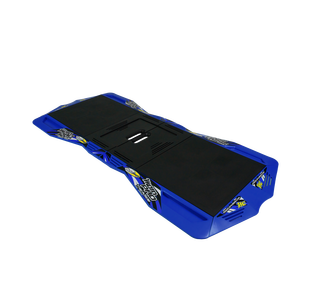 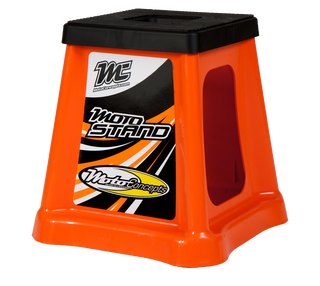 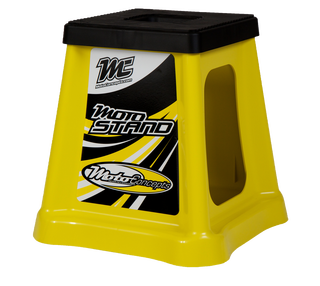 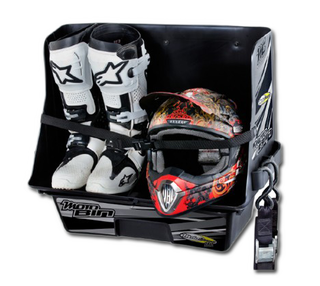 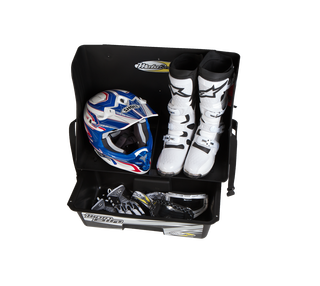 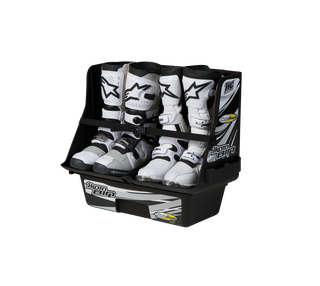 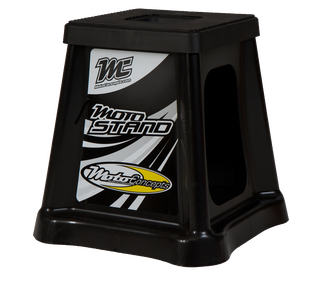 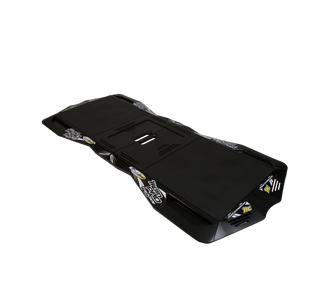 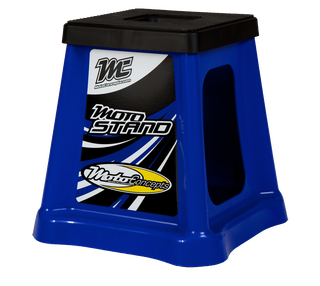 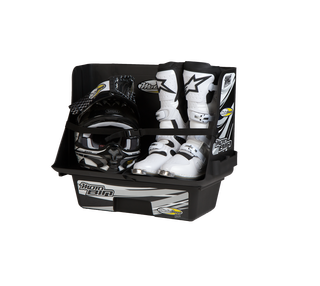 Customize your MotoConcepts products so they're completely your own. 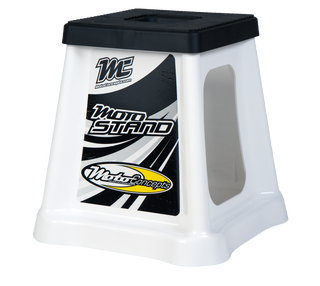 We provide a complete line of easy-to-apply, highest-quality vinyl and adhesives. 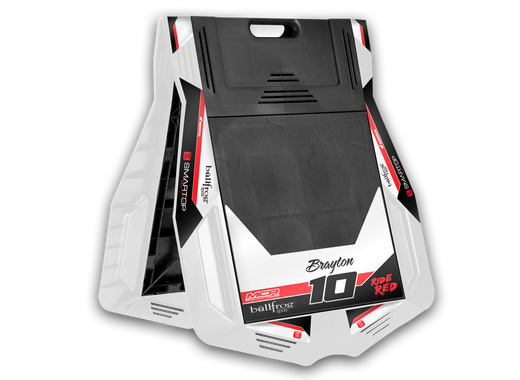 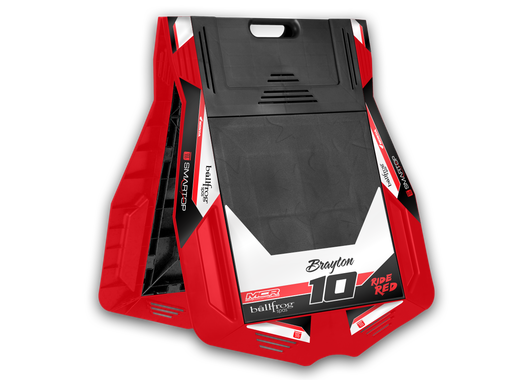 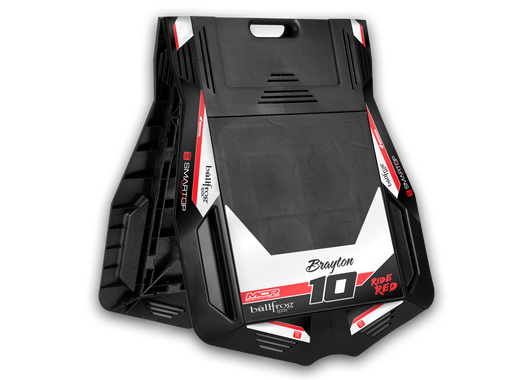 MotoGraphics allows you to customize any product with your name, number, design colors and logos. 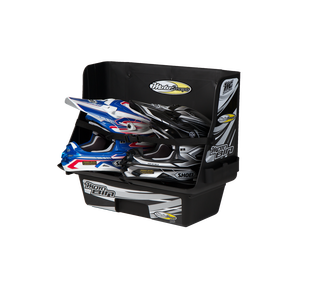 You can customize the colorway of your design with our interactive customizer or choose between the five factory colorways. Our Ultracurve X1 material is an ultra-aggressive, 6 mil print-film withFLO technology, allowing for bubble-free application of graphics and dramatically reducing installation times. Backed with 15 mil thick, long lasting and high-quality laminate, our graphics are some of the best you can find.